The Mediations Biennale draws on the tradition of the Inner Spaces Festival (initiated in 1993). The Mediations Biennale draws on the tradition of the Inner Spaces Festival (initiated in 1993), as well as exhibitions organised in the countries of Asia, America and Europe. It also calls upon Asia -Europe Mediations (Poznań, 2007), an event which featured artists from 23 Asian and 21 European countries. The exhibitions were curated by: Huanghu Binghui, Shen Qibin, Biljana Ciric, Richard Birkett, Georg Elben, Harro Schmidt, Janos Sturcz and Sławomir Sobczak. Mediations Biennale is a presentation of the latest achievements in art, concentrating on a dialogue between different cultures of the world and artistic explorations of creators from Central Europe. Through relating to the historical and cultural experience the Mediations Biennale wants to offer a different platform, different sensitivity, and a different perspective in the perception of global processes. The first edition of Mediations Biennale took place in 2008 and featured over 240 artists. The event comprised 16 exhibitions shown in several exposition spaces in Poznań. The core of the programme consisted of three exhibitions curated by Yu Yeon Kim, Lóránd Hegyi and Gu Zhenqing. Main idea of the Mediations Biennale is mediation, a dialogue between different cultures of the world, based on the experience and exploration of the culture and art of Central Europe. This summit on the postglobal future would seek to bring about a consensus concerning the various aesthetic, intellectual, and political positions that might affectively intervene in the dominant forces that presently give form and content to the process of globalization. Postglobal Future - Conference in Poznań. Entitled "Shifting Africa" the Mediations Biennale Poznan 2014 brings into focus about 20 international contributions from the African continent cooperating with Art Association Kunsthalle Hannover e.V. 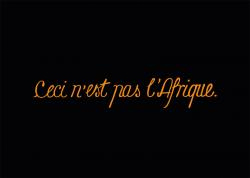 and African partners. Shifting Africa - 4th Mediations Biennale. The 4th Mediations Biennale Poznań will be curated by four curators who will create three regional platforms. Mediations Biennale Poznań 2014: Concept and Artists. Beside the exhibition of Mediations Biennale, the important item of the agenda is the conference The Unknown - Niepojmowalne, realised by Fundacja Mediations Biennale in cooperation with Uniwersytet Artystyczny in Poznan. 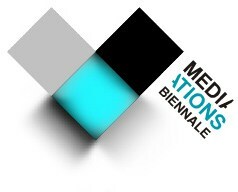 Mediations Biennale 2012: Three Conferences. In conversation with the MEDIATIONS BIENNALE theme, ʻThe Unknown – Nieznaneʼ, The Image Conference will address the 2012 special conference theme – The Thread to the Unknown: Is the Unknown a construct? 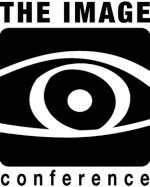 The Image Conference: Call for Papers. 2012 Mediations Biennale continues the heritage of exhibitions, which, in a variety of ways, talk about all that is unknowable and spiritual in art. 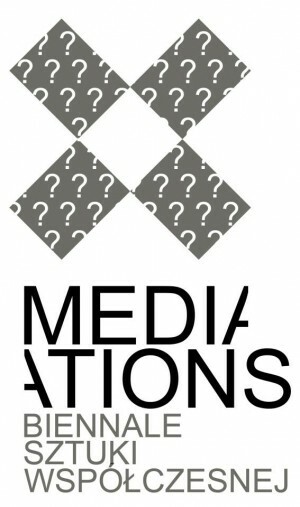 Mediations Biennale 2012: The Unknown. 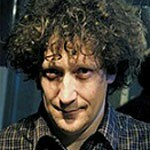 The topic of the third edition is The Unknown-Niepojmowalne. 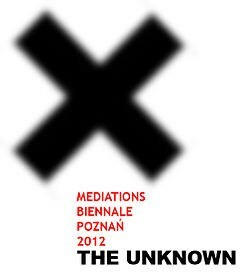 Mediations Biennale 2012: "The Unknown". 3rd Mediations Biennale is curated by Denise Carvalho, Friedhelm Mennekes, Fumio Nanjo & Tomasz Wendland. Curatorial Team of Mediations Biennale 2012. The second edition of Mediations Biennale is comprised of two exhibitions: "Beyond Mediations" and "Erased Walls".